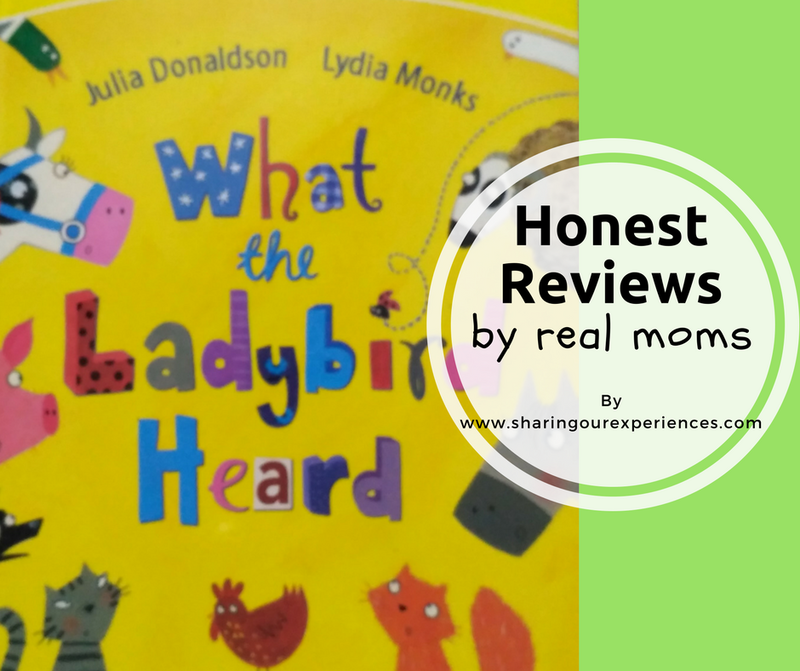 Read Honest and unbiased review of Popular Children’s book – What the Ladybird Heard by Julia Donaldson from a mom. Frequently asked questions like What is the story about, what does it teach, will we recommend it to others answered below. What the Ladybird Heard is an interesting animal themed, well known book by Julia Donaldson. 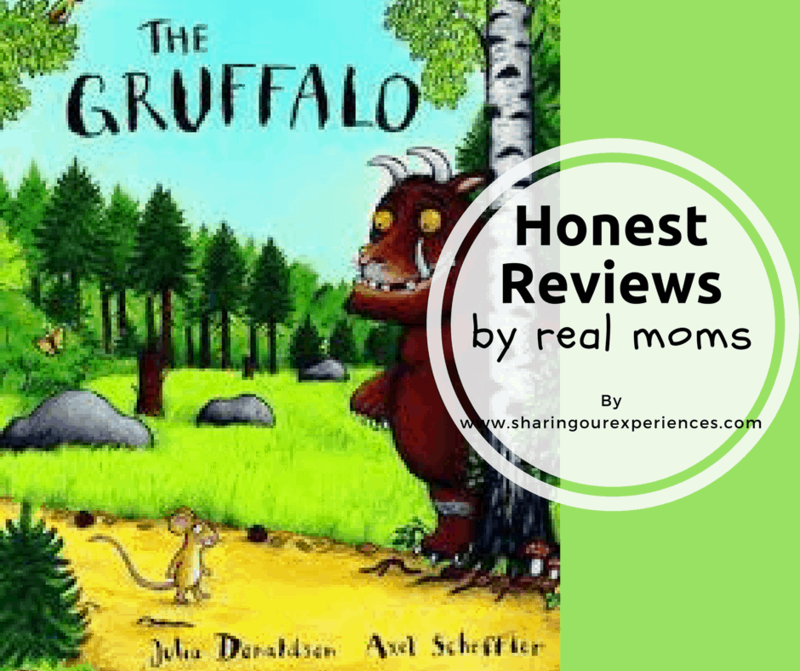 Julia Donaldson’s books are known for funny characters, rhyming sentences and interesting story lines and they are always loved by kids and adults. Here are few details about the book before we start with the review. What does the book teach? Is it slow or fast? Will you read it again? The story starts with the introduction of some farm animals and their sounds (like hiss said the goose, neigh said the horse etc.) who stay in a farm happily. Among the animals their was a bug, “ladybird” who never said a word. As the story moves, ladybird came to know about two bad men who wanted to steal the farmer’s fine prize cow. She knew their plan and she conveyed it to all the other animals. All animals join their hands and that small little ladybird made a plan to stop those two bad men from stealing the fine prize cow. What plan she made and whether they get success or not? If you want to know this, then get a book and read it with your little one. This is a very short and cute story you would love to read it with your kids. This is one of my kid’s favorite story books, he himself bought this from a book stall. I read it almost twice in a day for him and even now he keeps singing the story on his own. This is the best part of Julia Donaldson’s books, the rhythmic sentences and beautiful illustrations hold the interest of small kids and parents and if you keep reading the book with your kids, no wonder after some days you will find them singing the story on their own. I just love the moment when I listen my kid singing the story in a lovely voice. This book is about some farm animals and a ladybird who stay in a farm. One day, ladybird (who never said a word) came to know about a cunning plan of two men who want to steal the fine prize cow from the farm. That moment that ladybird saw and heard everything about the plan and decided to tell each detail to all the other animals. Finally she speaks and makes a plan to stop those two men from stealing the fine prize cow. As the story moves around the farm and its animals, who join their hands and act smartly in the hour of need. The book conveys the message, we can’t alone handle each and every situation comes in our life. Sometimes we need our friends or relatives to fight back the bad situation. 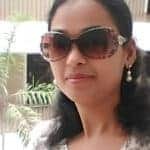 Thus in hour of need, we should join hands with our friends and relatives and then act smartly to come out the difficult situations. The story moves in a fast pace. At any point of time it doesn’t loose the interest of readers and listeners. Illustrations of the book are quite amazing. The illustrations are cute and simple, your little one can understand and interpret them in their own way. Yes, I recommend it to others. It’s a lovely book with a nice message. This is our current favorite, so we keep reading it over the day. In case if you liked this childrens books review do show your support by sharing this article. Do you want to share your parenting tips, stories, toy or book review, let us know by using comments below or mailing us on sharingourexperiencesblog@gmail.com. Would love to have you join our Parenting community on Facebook. Did you find this What the Ladybird Heard review useful ? Do you want to add anything this book review? Let us know using comments below. We would love to hear from you.